In any brokerage or investment firm, the employees work for the clients to further their financial needs and goals based on established suitability protocols. When unauthorized trading occurs, the balance of the relationship has shifted to the employee manipulating, lying, or simply deceiving the client about the status of his or her portfolio. The Frankowski Firm’s legal team has the experience to assess a client’s portfolios, examine the transaction history for discrepancies, and then take the complaint successfully through arbitration and legal action. What are the regulations surrounding how brokers make trades for their clients? 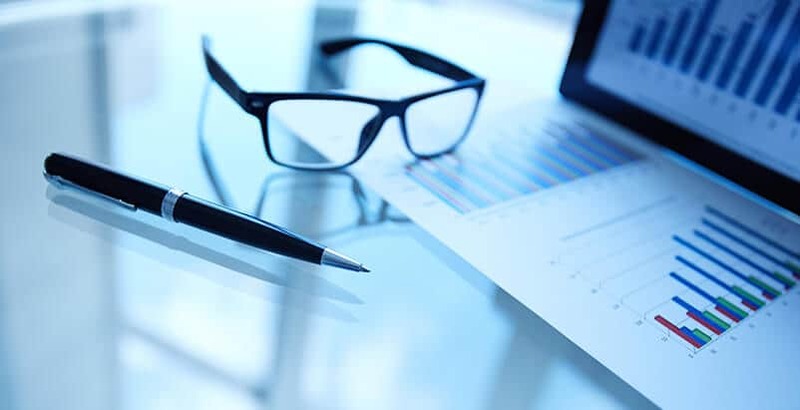 The investment community has its own specific sets of rules governing when and how a client must be notified of transactions on their account, how the broker should note approvals given, and the like. Except in special cases, such as when a client has signed an agreement stating that the broker may act without prior approval, explicit authorization must be given either in writing or verbally for every trade. What does the timeline of a trade look like? Immediately. The broker must make a simultaneous notation for all the specifications of the trade as it is being discussed on an order ticket. The order ticket needs to be read back or sent back for approval before the order is placed. After execution. As soon as the order is placed, the broker should reestablish contact with the client, to confirm the details of the order, including the actual price and any other relevant information. The next day. On the day after the trade takes place, the broker must make certain the firm’s internal records are identical to the order ticket that the client approved. After three days. Finally, the firm must transmit a confirmation to the client within three days of the transaction. Failure to perform even one of these steps constitutes grounds for legal action as unauthorized trading penalties. Why might a broker engage in unauthorized trading? Brokers and investment firms have an income stream that may be driven by per-transaction commissions. Bonuses, quotas, and other perks are all contingent on the broker’s ability to meet a commission goal or quota during a given period of time. Thus, in order to increase their income or earn special perks, the broker must increase the number of their clients’ transactions or trades. This can be done through legitimate means, such as by explanation or unpressured persuasion. But other, more underhanded options do exist, particularly the practice of simply making unauthorized trades for a client, without any intention of notifying the client, either before or after the transaction. No investor wants to discover that their broker has taken their trust for granted and made trades without orders. If you have seen the warning signs of unauthorized trading or suspect your portfolio is being managed in any way contrary to your explicit directions, call 888-741-7503 or complete our contact form to discuss your legal options with The Frankowski Firm.